This week we will briefly review commandments 31-35 of the traditional 613 commandments. A Woman's Walk: Does YHWH Punish Us For Having Girls? Are women punished when giving birth to a girl by doubling the time of purification? Tags: 119 ministries, menstrual cycle, laws of niddah, having daughters, a woman's walk: does yhwh punish us for having girls? 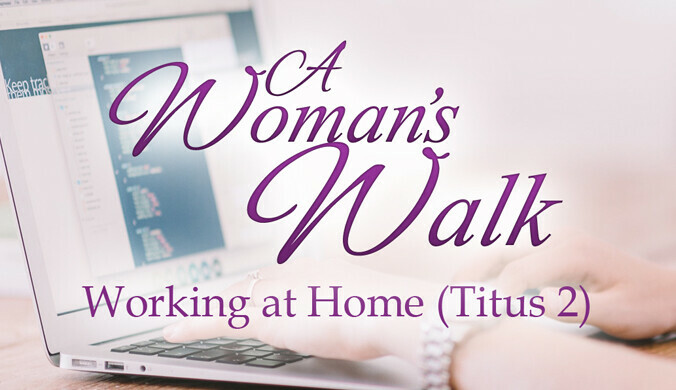 Some say Titus 2 requires a woman to work a job from her home meaning an outside vocation. Is that what Scripture says? Tags: stay-at-home mom, a woman's walk - working from home (titus 2), titus 2:1-5, older women teaching younger women, doing good works, women in the workforce, does a stay at home wife need to have another job? 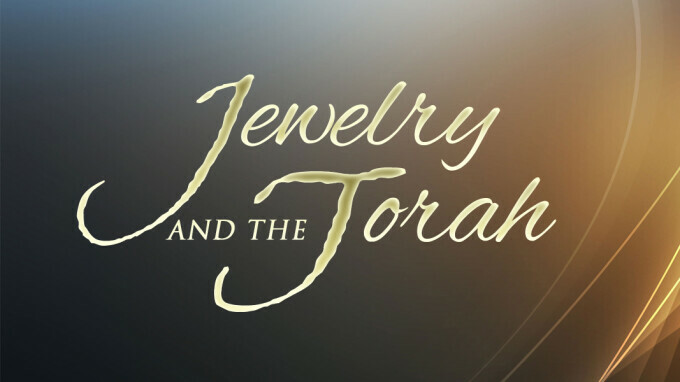 Should Believers wear jewelry or is it biblically forbidden? 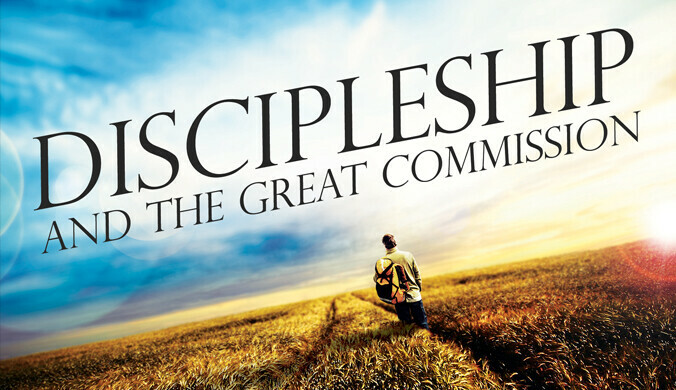 The Great Commission is less about going out and more about discipleship. 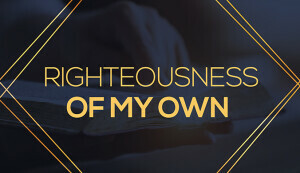 This week we look at the 16th - 20th traditional rabbinical commandments out of the 613 commonly taught to be the Torah. 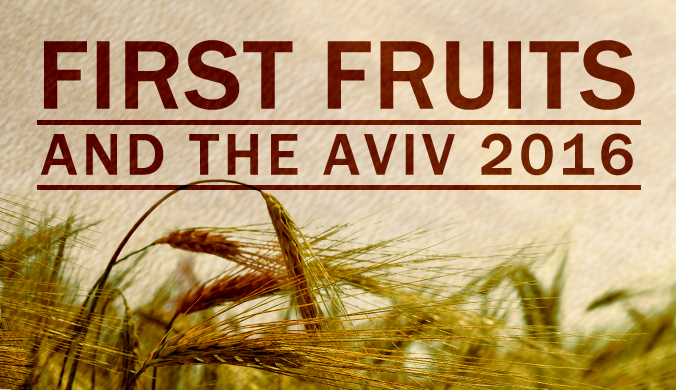 A response to a recent video put up by Nehemiah Gordon regarding the aviv barley in 2016 and the calendar. Are you new to Hebrew Roots and trying to share it with others but are being met with hostility? 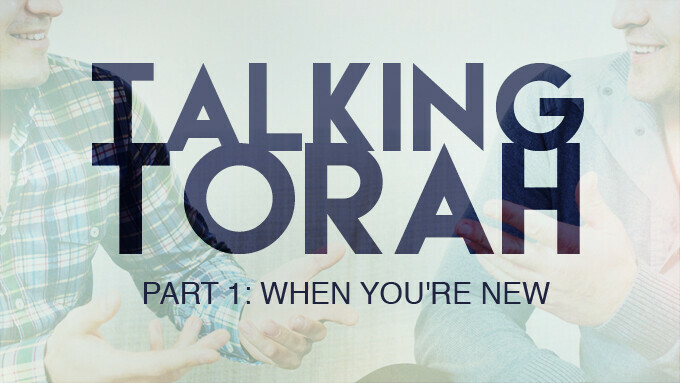 Maybe you shouldn't be talking Torah just yet. Tags: new to hebrew roots, talking torah when you're new, don't be a torah tyrant, don't bully others, christians are hostile, why am i being persecuted for the bible and torah? This week we look at the 11th - 15th traditional rabbinical commandments out of the 613. 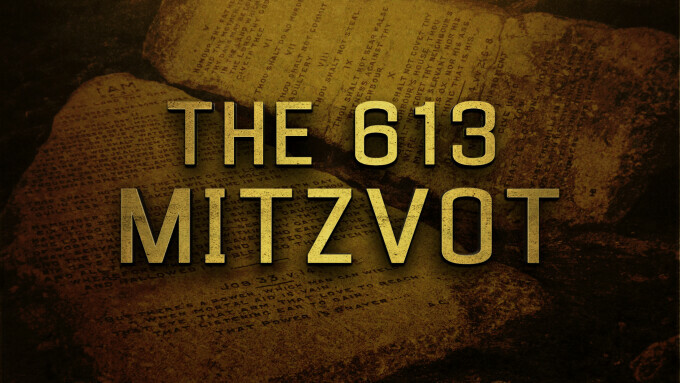 This week we look at the 6th - 10th traditional rabbinical commandments out of the 613. 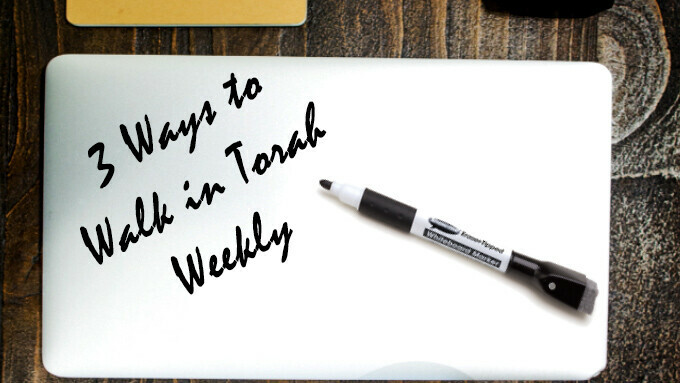 Tags: dietary instructions, exodus 20, leviticus 11, numbers 15, 3 ways to walk in torah weekly, wearing tzitzit or tassels, resting on the sabbath, is the law of moses too difficult? 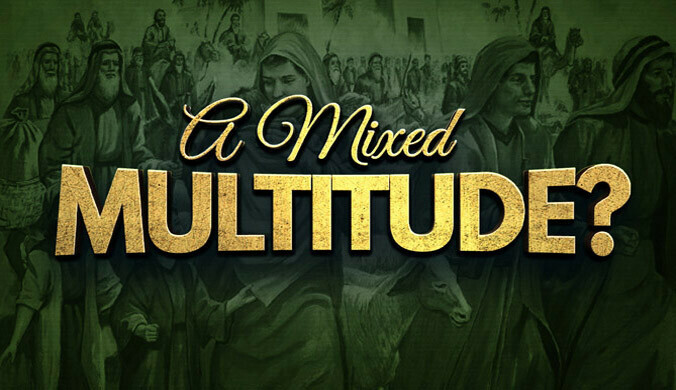 Who was in the mixed multitude at Sinai to receive the Law of God? Where do we draw the line between doing what the pagans do and living our lives God's way? 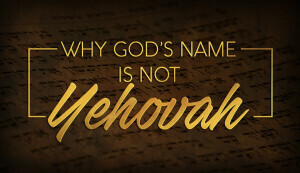 What are the signs of the New Covenant that indicate when we are in it? 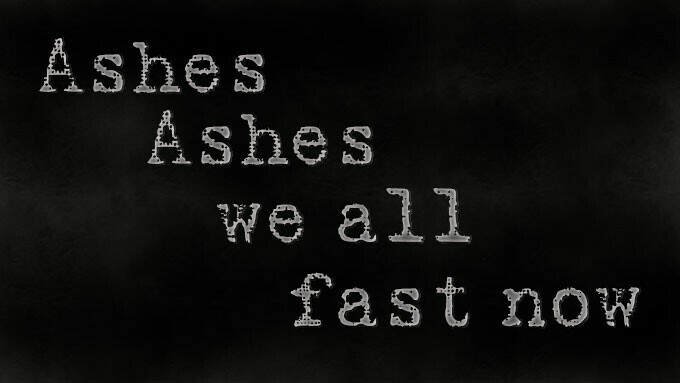 What's the significance of the ashes behind Ash Wednesday as celebrated by a variety of religions. Testing the typical understanding of Colossians 2:16 and James 2:14-26. A brief test of the common teachings surrounding Galatians 5:1, 4, and 18 to the whole Word of God. A brief look at Romans 10:4 and Galatians 3:25; do they really mean what we're taught they mean? Testing Acts 15:18-20 and Acts 20; what do Gentiles have to do and is Sunday the new Sabbath? What did God make clean in Acts 10 and what is the real context of Acts 15? A brief look at common teachings relating to Luke 16:16-17 and John 3:16-17. 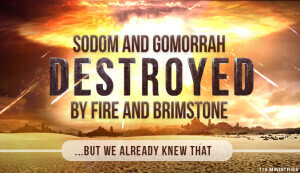 A brief look at the common misunderstanding of Mark 3:29 and Mark 7:15. 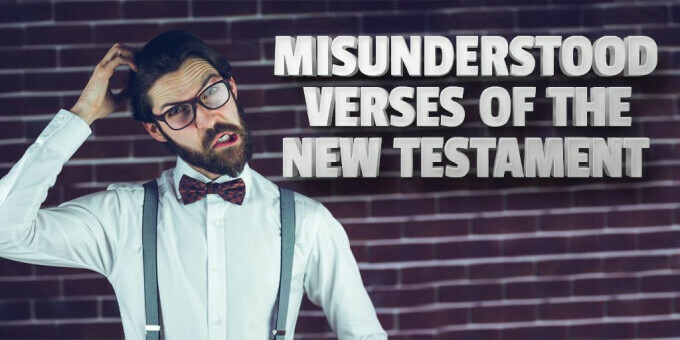 A quick look at verses in Matthew 12:1-8, Matthew 16:18-19, and Matthew 23:1-4. Do Matthew 5:17-20 and Matthew 7:15-23 mean what we are commonly taught that they mean? Subjecting Ourselves to Governing Authorities? Is Science and the Bible at Odds?